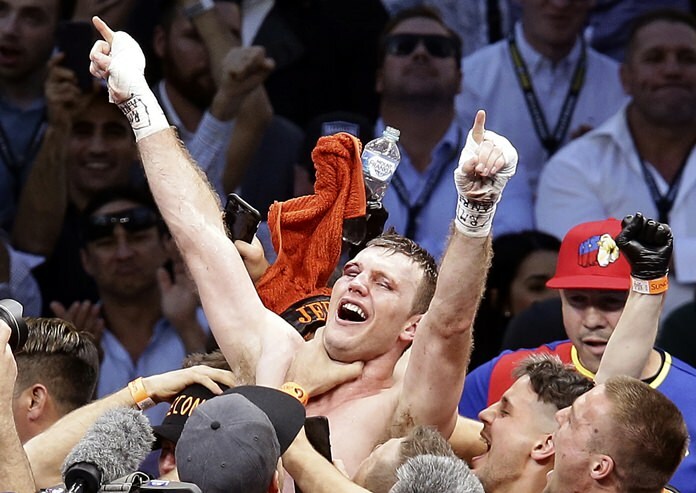 Brisbane, Australia (AP) — The World Boxing Organization will re-score the Manny Pacquiao-Jeff Horn welterweight title fight because of the contentious unanimous decision awarded to the Australian challenger, but there is no plan to change the result. The WBO was responding to a Philippines government department’s request to review the fight after Pacquiao said the decision against him Sunday was unfair. The Philippines Games and Amusements Board (GAB) said it based the request on protecting boxing’s integrity, citing possible miscalls by the referee and judges. But the WBO reiterated its only hope of revoking the fight judges’ decision rests on proving fraud in match officiating. “I would be very grateful if the GAB can provide any evidence indicating fraud or violation of law,” WBO President Francisco Valcarcel said in a letter to the GAB. The fight at Brisbane’s Suncorp Stadium was scored 117-111 by Waleksa Roldan and 115-113 each by Chris Flores and Ramon Cerdan, with Roldan’s score coming in for most criticism. In Manila, Philippines, GAB chairman Abraham Kahlil Mitra welcomed the WBO’s decision to carry out a review, saying that even if that won’t change the outcome of the contentious bout, it will send a strong signal that any sign of leniency, abuse of authority or wrongdoing would not be tolerated. Valcarcel said five anonymous judges will review the bout, assigning their own scores to rounds. Valcarcel supported the judges, who have each scored hundreds of fights. “The officials who participated in this fight are all professional, distinguished, honest and honorable human beings,” he said. The 38-year-old Pacquiao and 29-year-old Horn have a rematch clause in their contract.